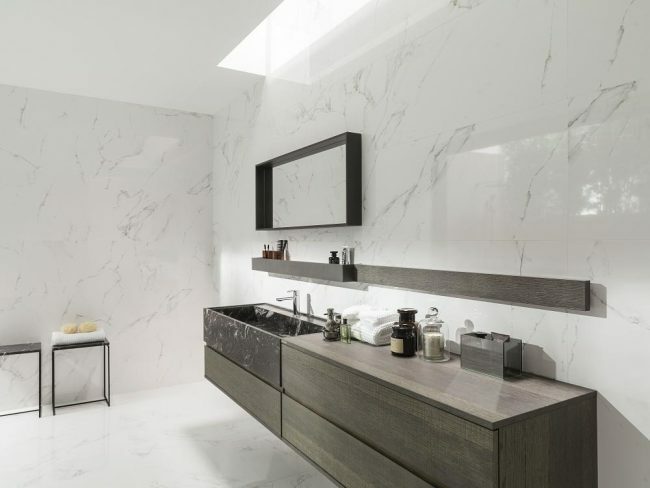 With the aim of offering new revolutionary solutions for architecture and interior design, Porcelanosa created the XL wall tile collection, which are featured in our new look showroom. The striking wall tiles are the largest ever produced by the firm, offering an impressive 45cm x 120cm (x1cm) scale. 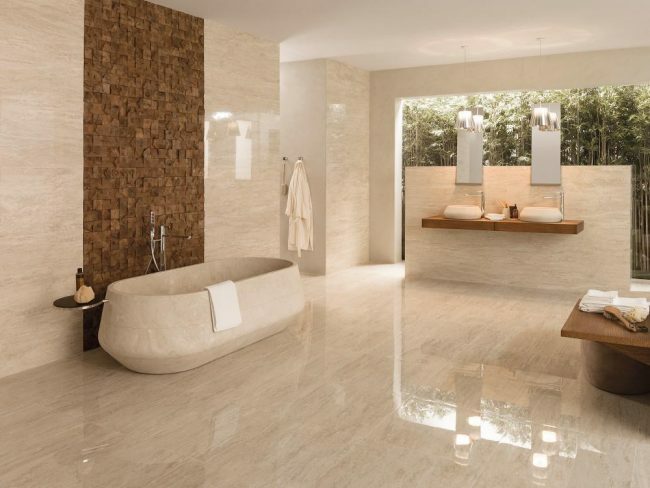 These large ceramic wall tiles not only reduce installation times, but with a reduction in joints a more continuous homogeneous surface is achieved to create seamless design. 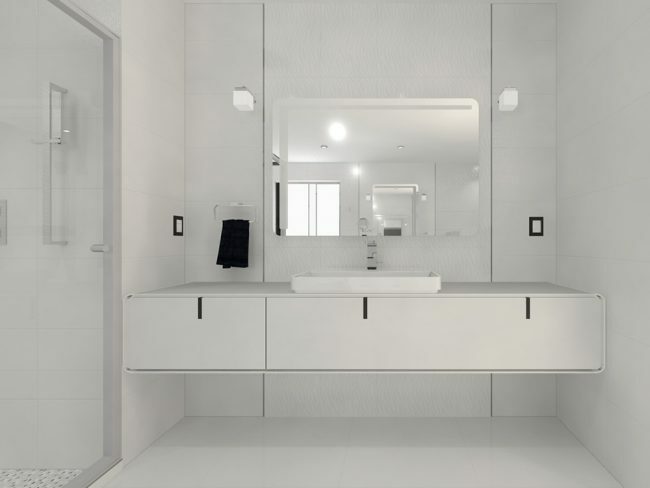 Uniformity, elegance and effect is enhanced when used in bathroom, kitchen or living space design. The XL collection features an array of finishes in these super sized tiles. Be inspired by the classical allure of marble in the Persia, Traverino, Venezia and Carrara collections. All will deliver timeless architectural excellence. 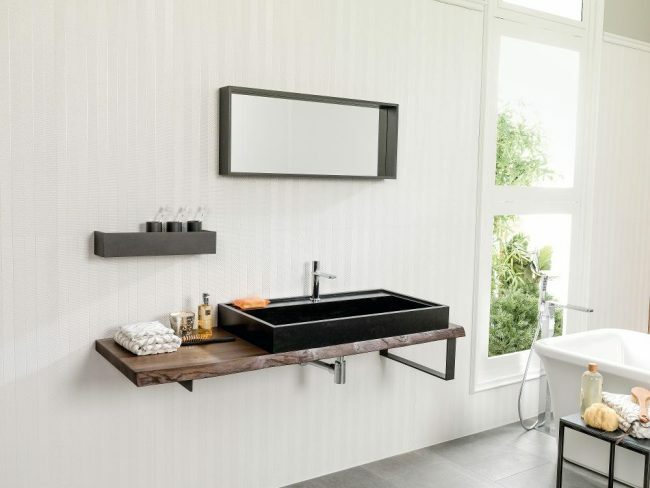 Or introduce industrial character with urban infused stone designs from the Toscana collection. Designs capable of creating a contemporary concrete aesthetic. 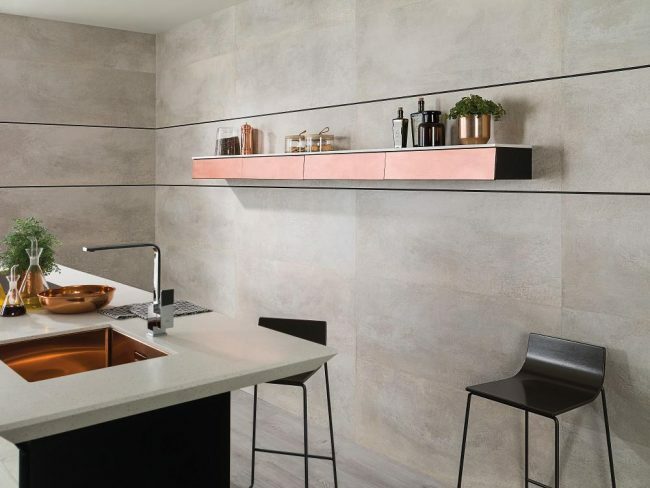 Marmi and Filo offer single-coloured XL wall tiles for striking impact. Restrained minimalist designs that comes to life in when presented in large format. Or use the large format to create a wallpaper feel with the designs of the Spiga range. Dynamism and uniqueness in abundance. Our new XL stands showcase 16 new tile styles so you can experience the magic of these large format tiles first-hand in our showroom.